What’s more important than the failure of your servers and websites is the monitoring of them! It’s always best to be in the loop, and that applies to everything in life. The best thing to do right now is to be in the loop in terms of your servers and websites with server/app monitoring applications. Server monitoring is as it sounds, it’s an application that monitors your servers. Its main feature is to monitor the system’s resource usage, like status, disk capacity, CPU, memory, etc. This helps you better understand your system and your capacity planning, as well as provide a better end-user experience. Application Monitoring is a similar process, as it (obviously) monitors your apps, or software applications. It ensures that they process and perform in an expected manner and scope. Routinely, the app monitoring software will identify, measure and evaluate the performance of an app and provide the means to isolate and rectify and abnormalities. Server/App monitoring is essential to web hosting customers as although some servers are monitored for you, not all are. So, if an issue is to arise, you’d much rather know all about it yourself, and immediately! With a server/app monitoring software, you’ll be able to see everything that’s going on with your servers and applications, meaning you’ll be in watching over them like a mother over her children. It’s what everyone uses for app monitoring. Also, a plus is that they host the server monitoring on their servers, whereas, with Zabbix and Nagios, you’ll need to host it on your own server. Simpler and cleaner, in terms of configuration and UI. “Zabbix is simply made by SysAdmins for SysAdmins, but don’t let that scare you off if you’re not too tech-savvy — people are actually seemingly moving over to Zabbix. It’s not an out-of-the-box solution like New Relic, as it can be tailored to your own needs, and doesn’t have the simple startup of New Relic — you can use templates to get you going, but essentially, you kind of have to know about servers to get the best out of it. “Nagios for a long while was more accepted as the industry standard, mainly because it has been in the market for a lot longer than the other apps. Pretty much, everyone used it. It isn’t necessarily used for application monitoring, and is similar to Zabbix in terms of being less focused on UI and more focused on the nitty, gritty stuff — a SysAdmin’s passion. Overall, we choose Zabbix, as, well, we have SysAdmins, and they know what they’re doing in terms of server monitoring. We use it for internally for all monitoring of all things, but we also use as more of an on-demand option. 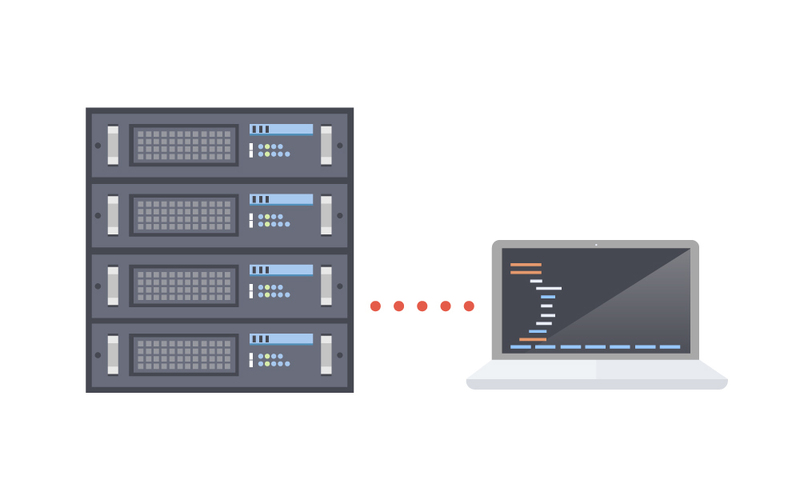 For our customers, we stress that going for the cheaper option like Zabbix or Nagios is more cost-efficient, but will require knowing a bit about servers, as well as patience if you don’t know a thing! If you’re not bothered with anything techy, you could go for New Relic, as it seems to be the “Apple” of the industry, with its clean looks and user-friendliness, but does come with a cost.